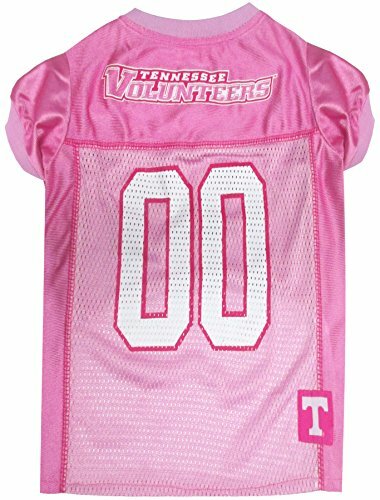 NCAA Tennessee Volunteers Dog Pink Jersey, X-Small. – Pet Pink Outfit. Get your dog ready for game day with this high-end officially NCAA licensed pet pink jersey!!! this jersey features an embroidered NCAA logo patch on the neck, screen printed team city and primary logo on the front and screen printed team wordmark and numbers on the back. This jersey also sports an NCAA woven jock tag with place to write in your pet’s name! designed using durable satin and polyester mesh jersey materials. 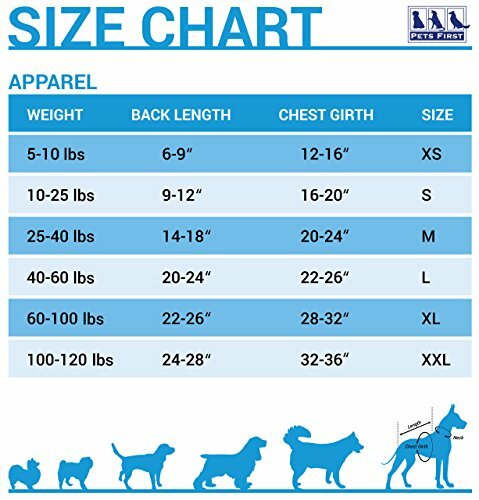 For sizing specifications, please refer to the size chart below the item’s picture, by measuring from the nape of the neck to the base of the tail.Officially NCAA licensed!